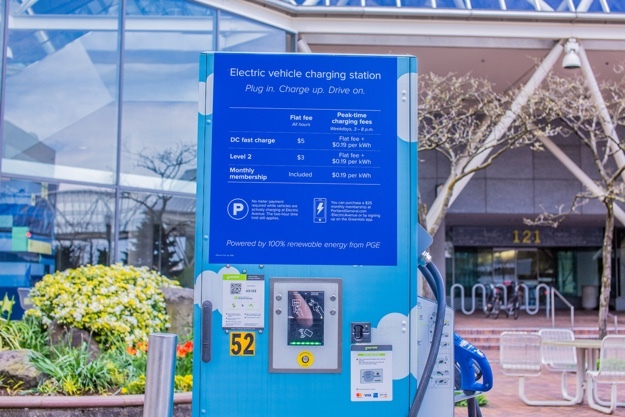 Electric Avenue officially opened at the World Trade Center Portland in 2016 and is located on the Northside of Southwest Salmon Street in downtown Portland. 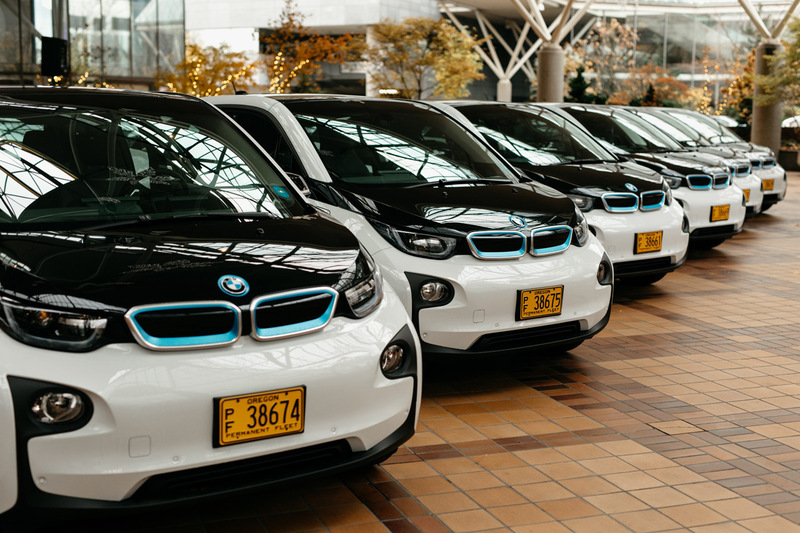 It offers street access charging stations to allow visitors to charge their personal electric vehicles while visiting the World Trade Center and neighboring offices. 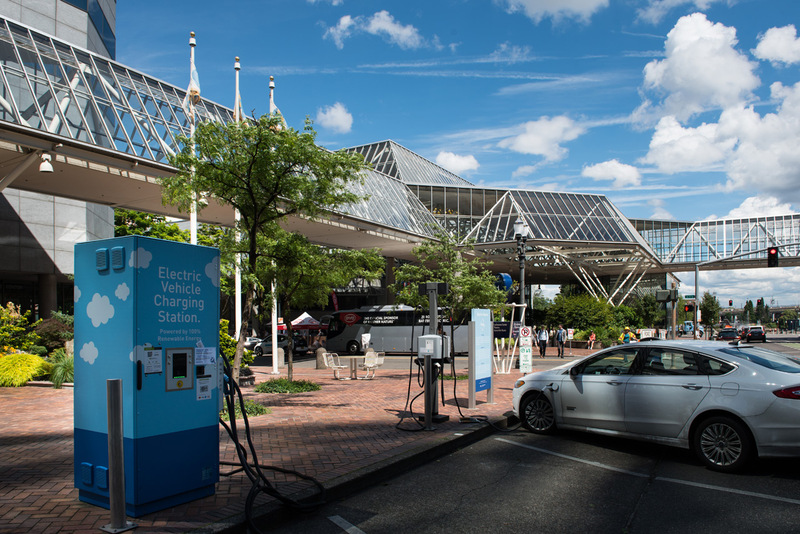 World Trade Center supports clean and green power by purchasing 100% of its electricity through Portland General Electric’s Clean Wind Program. We pass this sustainable practice on to those who utilize Electric Avenue! In case all of the parking spots are occupied head to the garage at 56 SW Taylor STreet (Below Building Two of the World Trade Center). There are move charging stations in the garage! 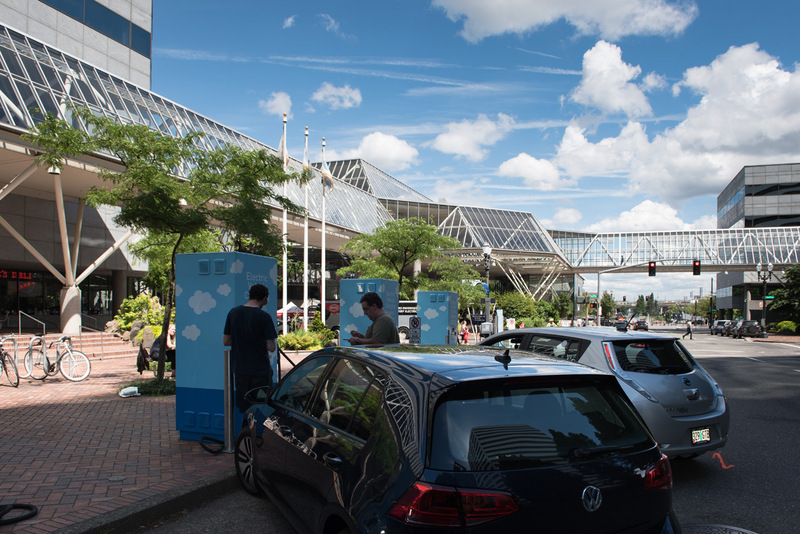 If you don’t have any luck there check our plugshare.com and you can find more charging stations in Portland.